When the database character set uses a single-byte character encoding scheme, no data loss occurs when characters are stored because the number of characters is equivalent to the number of bytes. If the database character set uses a multibyte character set, then the number of bytes no longer equals the number of characters because a character can consist of one or more bytes. During migration to a new character set, it is important to verify the column widths of existing CHAR and VARCHAR2 columns because they may need to be extended to support an encoding that requires multibyte storage. Truncation of data can occur if conversion causes expansion of data. Table 11-1 shows an example of data expansion when single-byte characters become multibyte characters through conversion. Invalid data usually occurs in a database because the NLS_LANG parameter is not set properly on the client. The NLS_LANG value should reflect the client operating system code page. For example, in an English Windows environment, the code page is WE8MSWIN1252. When the NLS_LANG parameter is set properly, the database can automatically convert incoming data from the client operating system. When the NLS_LANG parameter is not set properly, then the data coming into the database is not converted properly. For example, suppose that the database character set is AL32UTF8, the client is an English Windows operating system, and the NLS_LANG setting on the client is AL32UTF8. Data coming into the database is encoded in WE8MSWIN1252 and is not converted to AL32UTF8 data because the NLS_LANG setting on the client matches the database character set. 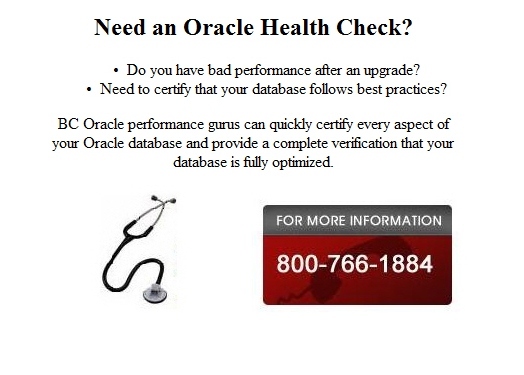 Thus Oracle assumes that no conversion is necessary, and invalid data is entered into the database. This can lead to two possible data inconsistency problems. One problem occurs when a database contains data from a character set that is different from the database character set but the same code points exist in both character sets. For example, if the database character set is WE8ISO8859P1 and the NLS_LANG setting of the Chinese Windows NT client is SIMPLIFIED CHINESE_CHINA.WE8ISO8859P1, then all multibyte Chinese data (from the ZHS16GBK character set) is stored as multiples of single-byte WE8ISO8859P1 data. This means that Oracle treats these characters as single-byte WE8ISO8859P1 characters.